Senior Life Insurance Hassle free coverage to suit your needs and your budget. 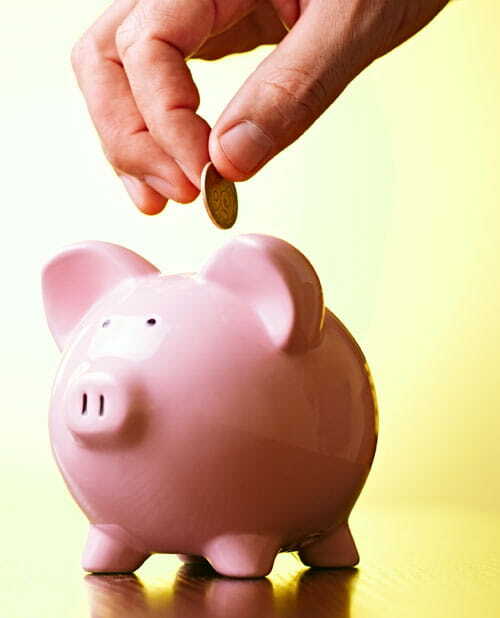 A cost effective option that allows coverage for a specific number of years. Learn about Life Insurance on your Parents. A simple way to get life insurance for seniors even if you are not perfectly healthy. Have you ever been told that obtaining quality and affordable senior life insurance policy wasn’t possible? You’ll be glad to know that there are in fact excellent policies available from the best life insurance company. Even if you have been denied coverage in the past or currently have pre-existing health problems, you can still find a plan. Best Senior Life Insurance – What’s Available? The good news is that the average American life expectancy has increased in the last few decades. Life insurance companies have noticed this trend and have become more willing to offer affordable coverage for seniors citizens. While there are no more life insurance options, rates continue to be higher for seniors, making it just as important to determine ideal coverage. Take the time to understand different types of senior life insurance policies that seniors can buy, so you can make the best choice for yourself and your family. Think about your reason for wanting an insurance policy. Do you want to finance a funeral or do you want life insurance coverage to transfer an estate and leave money to the next generation? These answers will help you determine what type and amount of coverage that you require. Once you have decided your reason for buying life insurance for seniors or your parents, you can begin comparing cheap senior life insurance plans to cover final expenses. Term Life Policy: Level Term insurance can provide a way to get cheap senior life insurance, but term policies do expire after a set period of time. It’s a great option for younger seniors who qualify. Permanent Coverage: This option costs more than term, but the policies do not expire on a specific date, and they can grow a cash value and provide peace of mind and may pay out in year one. Burial: Burial policies can provide an easy way to get coverage for seniors to cover funeral costs because these plans accept applicants even if they are not perfectly healthy. Come with lower monthly premiums. Burial Insurance also has certain plans that are guaranteed acceptance to help with funeral expenses. Universal Life insurance is normally not available for older age groups. They tend to have higher monthly payments. Term life insurance policies expire after a certain amount of time and typically only provide coverage without growing any sort of cash value. 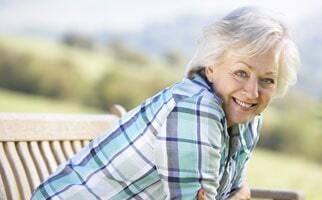 However, a reasonably healthy individual between the ages of 50 to 70 years old might find that they can buy an affordable life insurance policy that lasts for 10 to 20 years with a smaller face amount. Term would be the cheapest way to afford the best type of policy and the lowest insurance premiums. If you are interested in purchasing term, you might want to consider policies that are renewable and convertible. This allows you to convert your life insurance policy to a permanent one before it expires, or you can renew the term coverage for another period of time. They can help you build a valuable asset. These assets can be sold or borrowed against. If you want guaranteed coverage, you might be able to find smaller life insurance policies that do not require any health underwriting, these are also called final expense insurance policies. If you want a larger death benefit, you are probably still going to need to answer health questions on your application or take a medical exam. Typically, the policies have a fairly small face value, and this might range from about $5,000 to $20,000. There may be a simplified issue or guaranteed issue policy. Burial policies usually accept applicants between 50 to 80, but some policies accept applicants up to age 85. The small face value is meant to provide enough money to pay for a funeral, pay off debts, and handle other expenses that tend to crop up when a loved one passes away. An advantage of these life insurance policies is that they provide a cash benefit, meaning that part of the proceeds can be used to fund a burial while the rest can be used in any way that the beneficiary chooses. 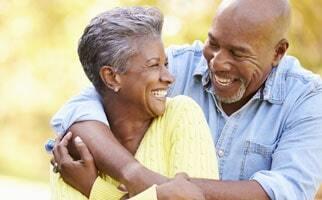 How Can You Find the Best Senior Life Insurance Plans? Life insurance can seem like a fairly complex topic to average consumers leading many people to procrastinate on making a decision and leaving them open to risk. However, we can answer your questions, explain your unique situation, shop the market for the best rates, and find you the right solution for your family.